Wow those cherries are huge...and they look so yummy. The pictures make you want to eat one...LOL. 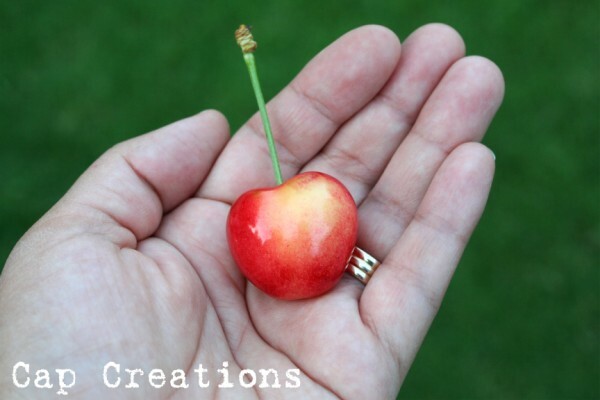 You might be lucky and have a Rainier Cherry Tree! 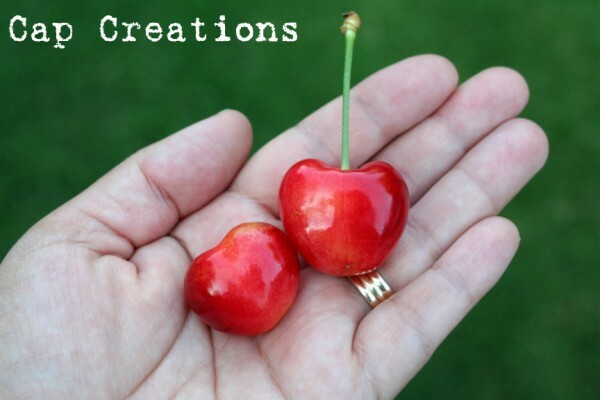 These cherries are mostly light yellow with red spots when they ripen. Yours must be DELICIOUS since those are so red!